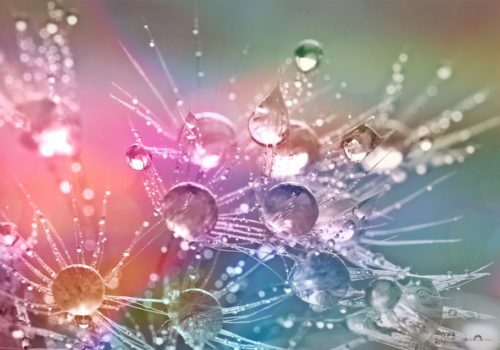 It gives finished products a lamellar liquid crystal structure, with small droplets of layered structures and separation between water soluble and fat soluble ingredients. It is a liquid crystal structure, 100% silicone free. Compared with other conditioning agents, this product performs better conditioning functions, effectively improves combing effect, hair softness and smoothness, reduces hair knotting and provides better sensory benefits. At the same time Eversmooth shows a good repair capacity, thanks to its ability to close hair cuticles. The hair appearance depends largely on the health of the cuticles. Frizz, dull, brittle are caused by damaged cuticles. Good hair cuticle is closed and smooth and can protect the cortical layer. An additional plus of Eversmooth is its ability to enhance color intensity and color uniformity, so it is also suitable for dyed hair. It can be used in formulations at different percentages, depending on the application. The texture of the finished products is creamy and viscous, perfectly white. A different dosage influences viscosity of the formulation and the internal liquid crystal structure. Eversmooth is more than a simply conditioning base! Please contact us for the complete dossier.